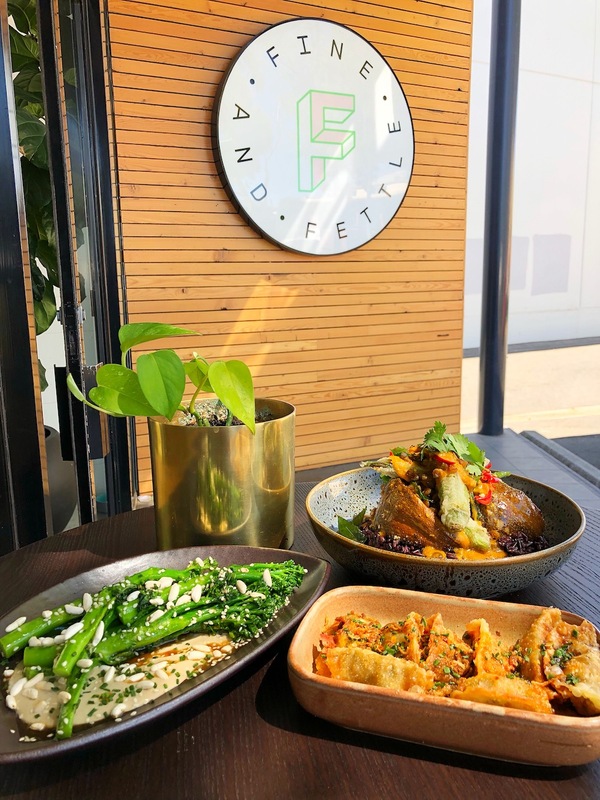 WIN a bottomless brunch for four people at Fine + Fettle as part of the Vegan Markets on the 28th of April, 10am to 4pm, valued at $250! Prize includes :: unlimited food and drinks at Fine + Fettle for four people. 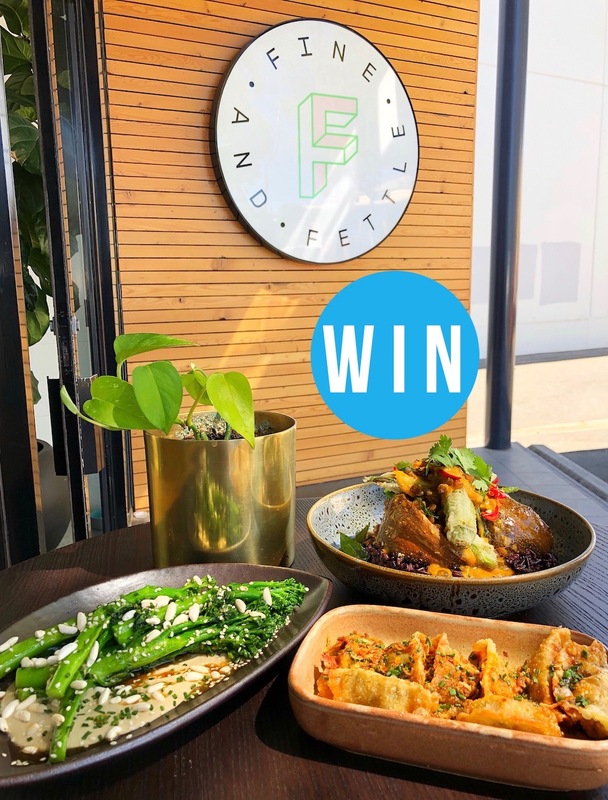 To enter on our Instagram, TAG the person you would take with you and FOLLOW @fineandfettle to be in the running to win. Photo (above) will be posted on Adelady Facebook and Instagram, Wednesday April 10, 2019 and the winner announced on Adelady Facebook and Adelady Instagram, Friday April 12, 2019. 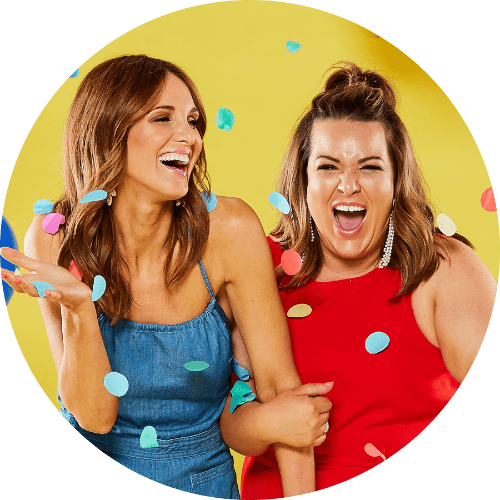 Winner must live in South Australia and be over 18 years old. Total prize value is $250, and must be used on the 28th of April, between 10am to 4pm.